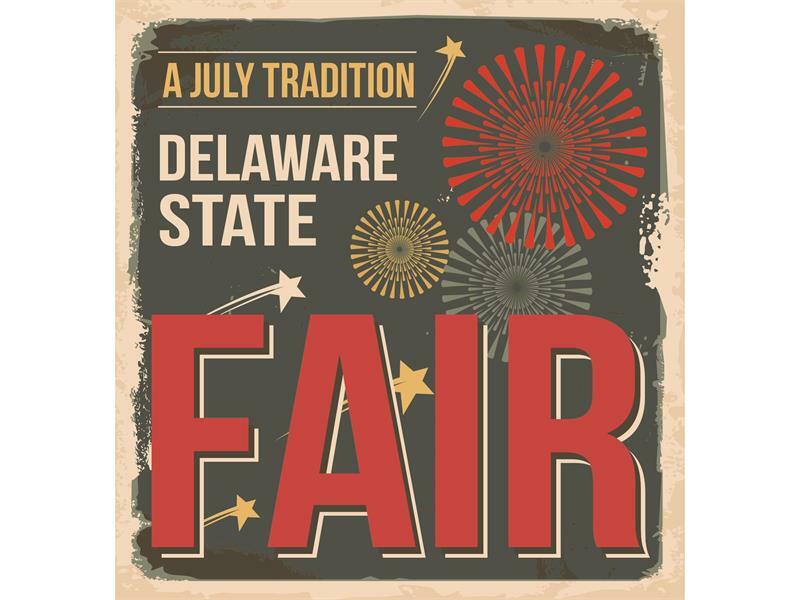 The Delaware State Fair hosted the 7th annual “Battle of the Brews” contest this year with a “Rock of the 70s” concert and Craft Beer festival. 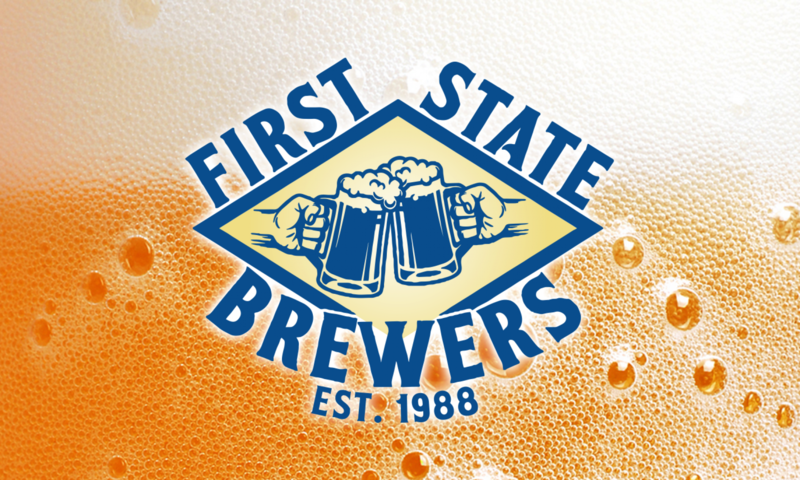 First State Brewers wants to congratulate all of the winners, especially our own club members. We’re happy to share the recipes of our club members who placed this year. Click the links below to view the recipes and notes from the brewers. Enjoy!